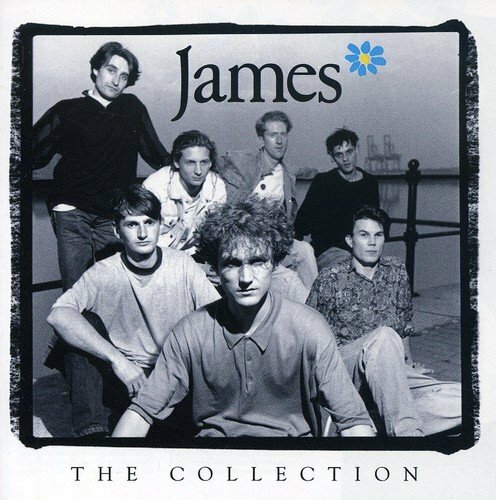 The Collection / James by spectrum at WA Tunes. Hurry! Limited time offer. Offer valid only while supplies last. 18-track budget price collection. Universal. 18-track budget price collection. Universal. 2004.